GM is resisting calls to recall Silverados and other trucks in which brake lines are failing due to exposure to road salt. General Motors, which has recalled nearly 29 million cars globally so far this year, is pushing back against critics clamoring that it should recall another 6 million pickups and SUVs for a problem with brake lines. GM says the problem with the brake lines is due to normal wear-and-tear on vehicles that are all at least 10 years old, and that the problem only occurs in the so-called "Salt Belt" where corrosive salt is used on the roads during the winter. "Brake line wear on vehicles is a maintenance issue that affects the auto industry, not just General Motors (GM)," said GM's statement. "The trucks in question are long out of factory warranty and owners' manuals urge customers to have their brake lines inspected the same way brake pads need replacement for wear. In fact, more than 20 states require brake line inspections at one- or two-year intervals or when stopped for a violation." But other automakers have ordered recalls when problems with brake lines are discovered. 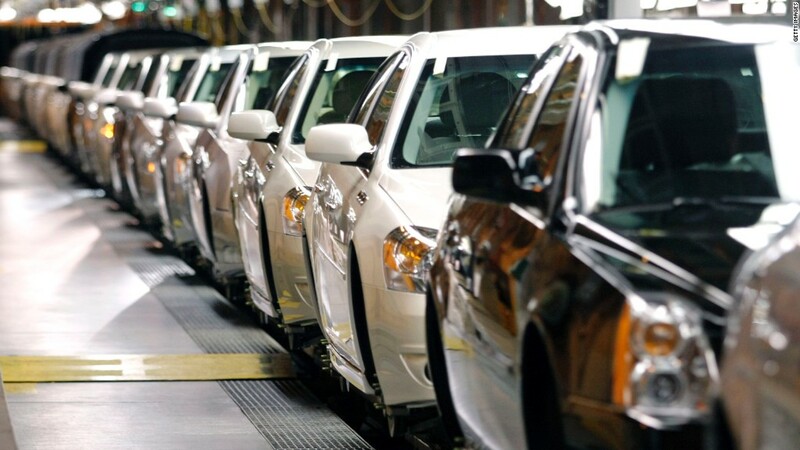 Most recently, Subaru recalled 660,238 vehicles that have been registered in the Salt Belt states, although its cars are more recent models than the GM vehicles in question. The National Highway Traffic Safety Administration (NHTSA) is investigating reports of brake line failures in the GM vehicles since 2010, according to a report from the agency. 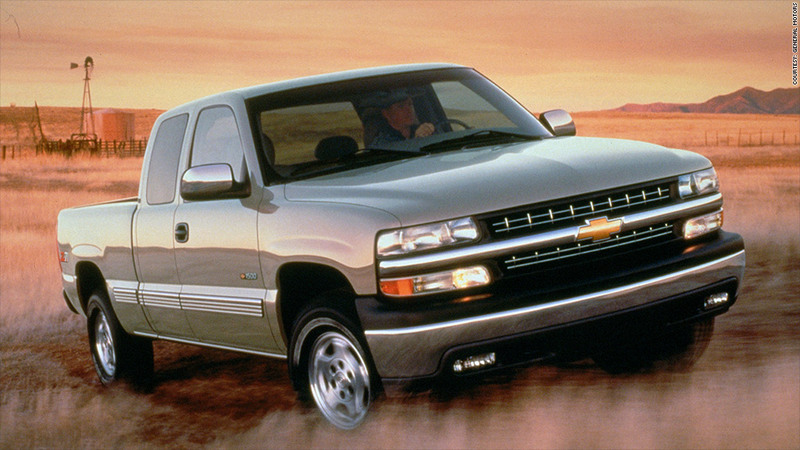 The vehicles involved include some of GM's best-selling trucks: the Silverado, Sierra and Suburban, from the 1999 to 2003 model years, as well as the Tahoe and Yukon from model years 2000 to 2003. There have been 26 crashes reported due to the braking problems, and 10 other cases in which the driver intentionally steered off the road or into another lane of travel in order to avoid a crash. GM's filing with NHTSA reveals one injury and no deaths resulting from the crashes. Clarence Ditlow, executive director of the Center for Auto Safety, said he has no doubts that GM should order a recall in this case, at least for vehicles in the Salt Belt states. He's surprised it hasn't done so, given the money it is already spending on other recalls. "This is not like other maintenance items like brake pads," he said. "You don't go into a garage when you get your oil changed and say 'Check my brake lines.'" But Ditlow said given the age of the vehicles, NHTSA can decide not to order GM to pay to replace the brake lines. It can only order GM to send out notices to owners to bring their trucks and SUVs in for inspection. The cost of any repair would would then be on the consumers unless GM changes its position and agrees to pay for repairs. Attention was drawn to GM after it was revealed that the automaker was aware of problems with a faulty ignition switch years before a recall of 2.6 million vehicles. At least 13 deaths have been attributed to the problem. Last week, the automaker revealed a compensation plan that would award victims' families at least $1 million each.